You're new to hillwalking and want to be able to navigate confidently. Let our friendly, highly experienced instructors show you every aspect of basic navigation from symbols, scales and grid references to ground shape, measuring distance, taking bearings and using a compass. 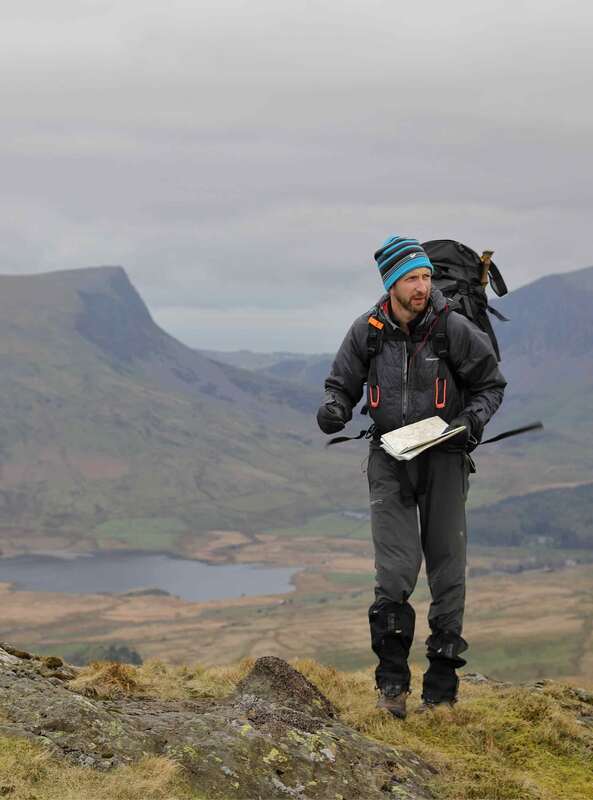 And take in the spectacular Snowdonia scenery as we get you 'out on the hill' to learn. it's the perfect course to equip you with the basic skills to explore the mountains with confidence. - You'll gain confidence in your navigation skills, going from having no knowledge at all to a basic understanding of navigation. - You’ll get to learn practically, ‘on the hill’ with our highly experienced instructors. - You’ll enjoy two days of fantastic hillwalking and the fantastic atmosphere at Plas y Brenin. 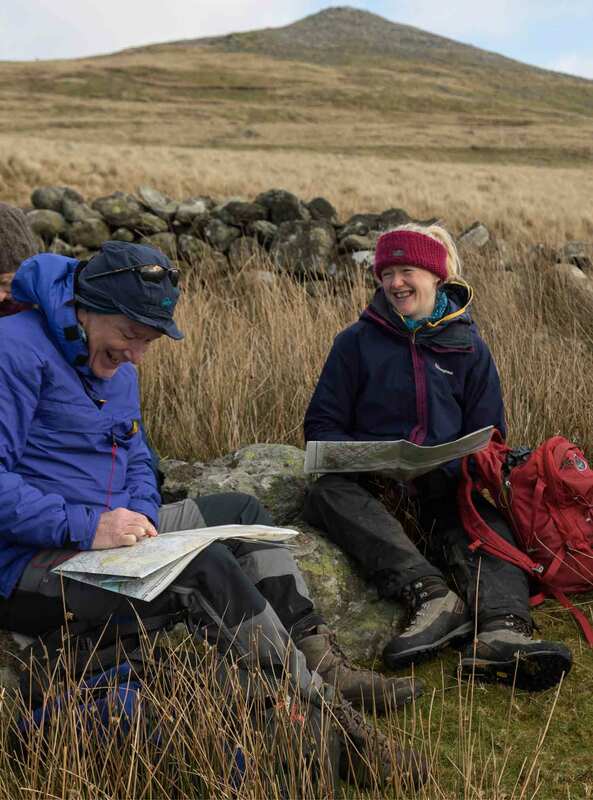 As this is a very practical course, most of your learning will take place 'on the hill' so expect two full days out hill walking with time spent inside kept to a minimum. No experience required, no need to worry if you’re completely new to hiking. 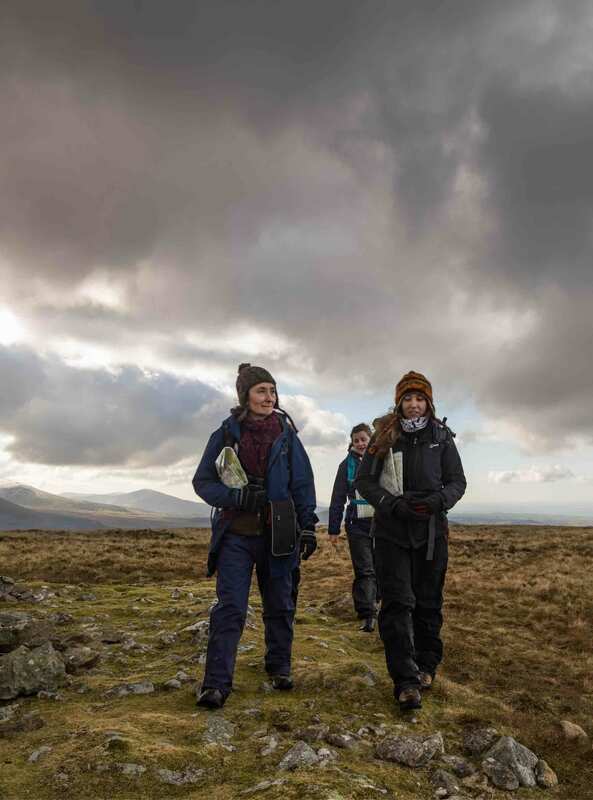 Take your first steps towards becoming independent in the hills on our Discover Navigation course. As you will be out on the hill for two days we recommend that you have a reasonable level of fitness. If you have any questions regarding ability level, please get in touch and we'll be happy to discuss them with you. 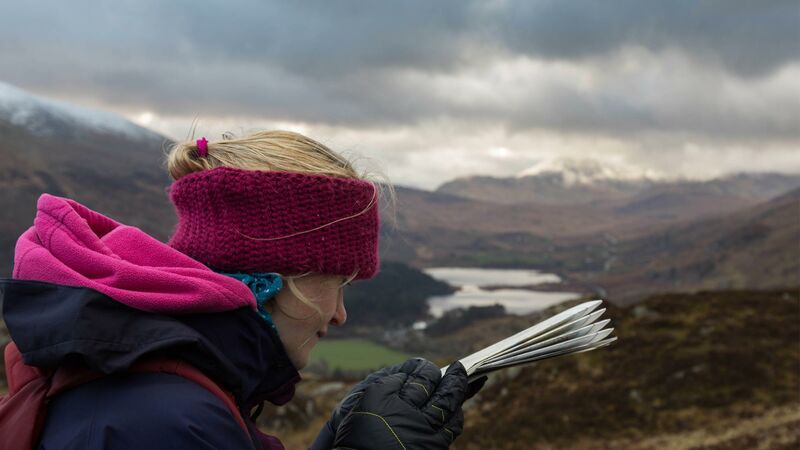 This course will help you to be more confident at navigation in the hills.